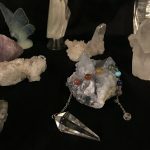 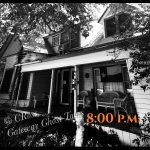 A double feature with Old Town Lewisville’s most haunted house, (The Doctor’s House) also known as Tierney’s Café and a investigation of Smith Cemetery. What spirits still call the good doctor’s house circa 1885 home? 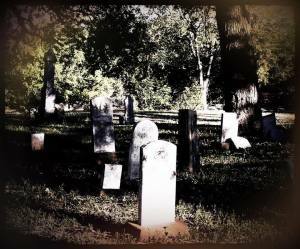 Also enjoy Smith Cemetery, the oldest graveyard in Denton county with grave sites dating back to 1860’s. 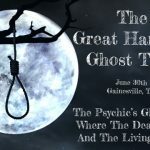 You are invited to have dinner at the Doctor’s house first and chat with the psychic on Duty Cindy Ross as you enjoy some of the areas finest home cooking style tavern food. 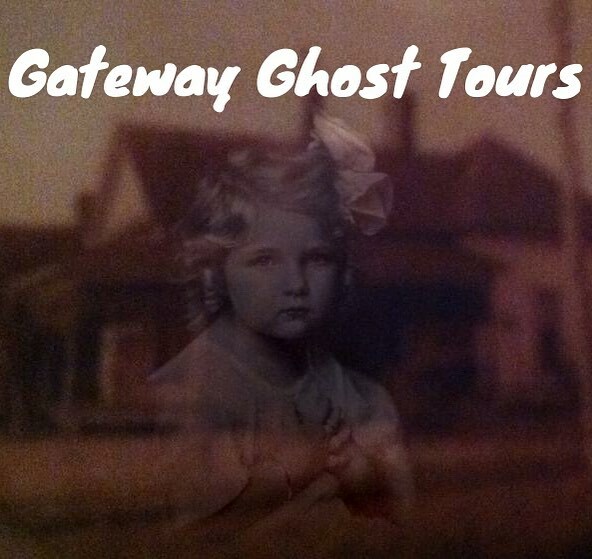 Hear the tales from the doctors house and meet the ghost girl, one of Tierney’s resident ghost. 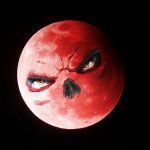 Tierney’s has at least half a dozen spirits that we know of so far to date. 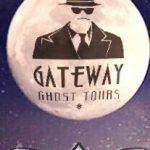 Just the Graveyard Tour $35 Graveyard start time 8:00 p.m.